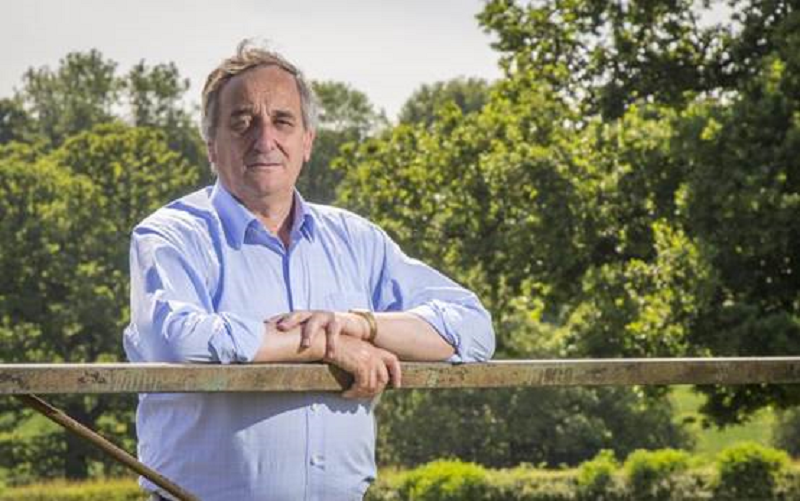 Former NFU President Meurig Raymond has been awarded a CBE in the New Year’s Honours. NFU President Minette Batters congratulated Raymond on receiving the honour for his services to farming. Batters said: “Meurig has been a fantastic advocate of British farming for decades and continues to be a stalwart of the industry, championing British farming in all he does. During his time as President of the NFU he was a tireless worker for his members and I am incredibly pleased to see his achievements recognised by receiving this honour.